Contract killings in Bulgaria and a direct affront to the rule of law in Romania are some of the major concerns underlined by the European Commission in its progress reports adopted on Wednesday (July 18). The Commission said overall both countries have made some progress but neither have fully met their respective benchmarks nor entirely produced convincing results in areas of judicial reform, fight against corruption and organised crime. 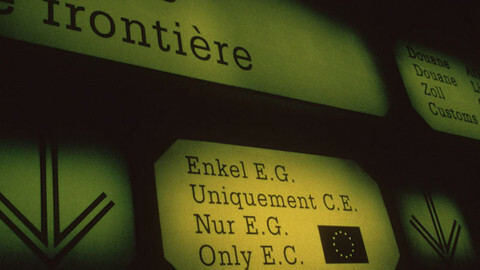 “The control verification mechanism will continue in both countries until they meet the objectives, the European Commission is satisfied, and the benchmarks fulfilled,” EU commission spokesman Mark Gray told reporters in Brussels. The reports are the tenth in a series that started when the two nations joined the Union in 2007. Unlike previously, the most recent reports take an overall look at the progress and deficiencies made in the past five years. Romania, which is currently under intense scrutiny following Prime Minister Victor Ponta’s undermining of judicial independence, is expected to follow through on commitments made to Commission chief Barroso last Thursday. “Without the most recent developments, we may have seen a different language in the report,” said Gray. The Commission also demanded Romania review appointment procedures on key positions including the ombudsman, the general prosecutor and the chief prosecutor of the national anti-corruption directorate (DNA). President Barroso told reporters that another report for Romania would be issued before the end of year. The additional report is an exception given Ponta’s recent moves, which also include the replacement of the ombudsman - the only watchdog on emergency government ordinances. The Commission states in its report that Romania must “urgently restore” the competences of the constitutional court and received a letter dated 16 July from Bucharest assuring the Brussels’ executive it would comply. “Politicians must not try to intimidate judges ahead of decisions or attack judges when they take decisions they do not like. The competences of a Constitutional Court cannot be changed overnight,” said Barroso. 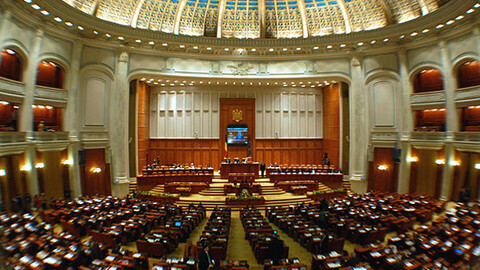 But the Romanian Parliament on Wednesday adopted a controversial emergency decree that would limit the jurisdiction of the constitutional court. Under the decree the constitutional court no longer has jurisdiction over parliament decisions when it comes to internal parliamentary matters. This means that the recent sacking of the Senate and lower chamber chairpersons can no longer be challenged in court, nor the sacking of the ombudsman. “Let’s leave the Romanian parliament to take its decisions and at that point when it’s done so, obviously we’ll comment,” said Gray on the issue. Aside from ensuring a more transparent judicial process, Romania also needs to establish a more credible agency to weed out conflicts of interest. It will need to continue to prosecute high-level corruption cases and take further measures in tackling the crime within local government. 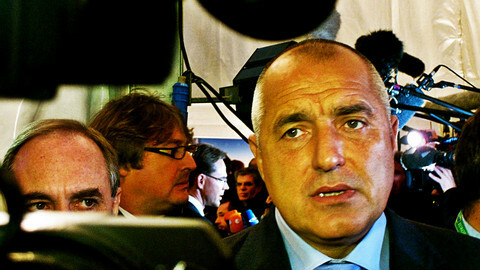 Allegations that Bulgaria’s prime minister Boyko Borisov stopped the country’s chief customs officer from investigating fraud in a major beer factory were revealed when Bulgarian Galeria newspaper published a taped conversation between the two in January 2011. “All this material I presented to the European Parliament a month ago,” Dachkov told EUobserver. Sofia did not response to EUobserver queries on the allegations. The Commission report on Bulgaria makes no mention of the incident but instead underlines the lack of convincing results on Sofia’s efforts to stop high-level corruption and organised crime. 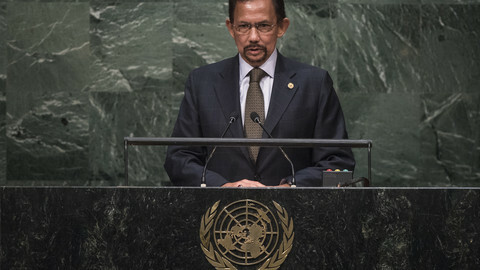 Despite having introduced a new penal code in 2010 and brought forward cases to the supreme judicial council, progress on the most important cases of high-level corruption and organised crime remains elusive. “Although Bulgaria invested considerably to improve the institutional and legal framework for the fight against organised crime since 2010, results have been limited,” says the report. 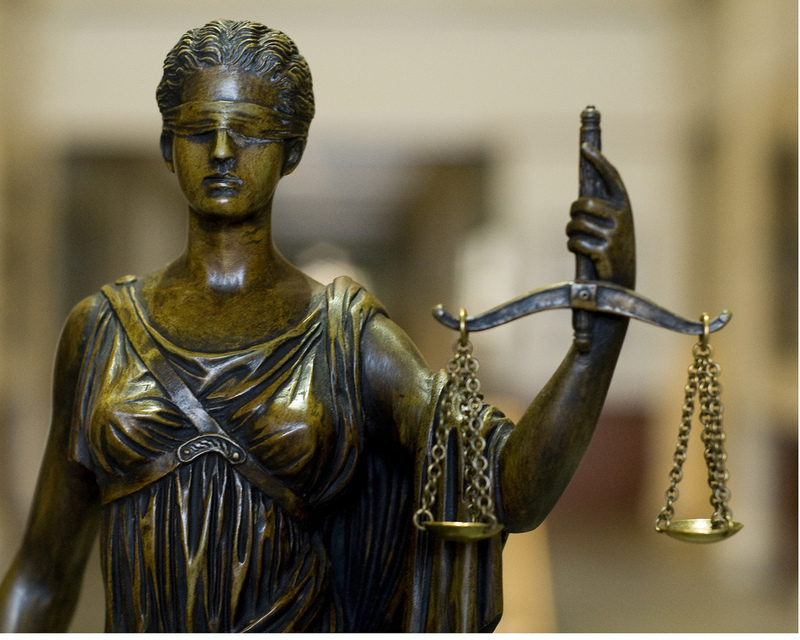 Acquittals despite overwhelming evidence and the small number of sentences against organised crime lords points to a lack of professionalism and weaknesses in the judicial process among police, prosecution and courts. 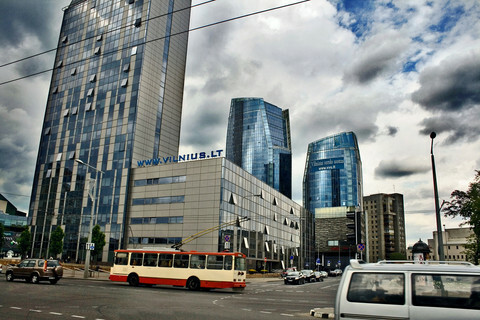 Meanwhile, the EU’s policy agency Europol estimates the annual turnover of the twelve most important organised crime activities in Bulgaria is the equivalent to 4.8 percent of it GDP or €1.8 billion. The European Commission will issue another report sometime next year; enough time it says for the Sofia to demonstrate better results. 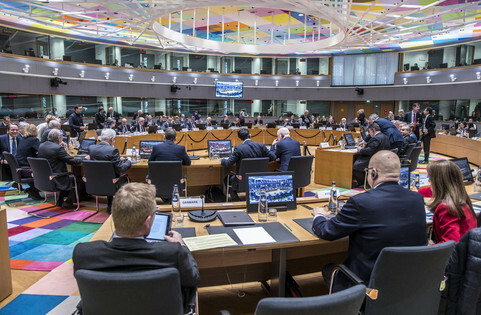 The EU commission says Bulgaria and Romania still have work to do on corruption and organised crime in an opinion that augurs badly for their passport-free travel hopes. Romania’s parliament passed a law on Wednesday limiting the jurisdiction of its constitutional court in an apparent contradiction to promises made to the European Commission by Romania’s prime minister. 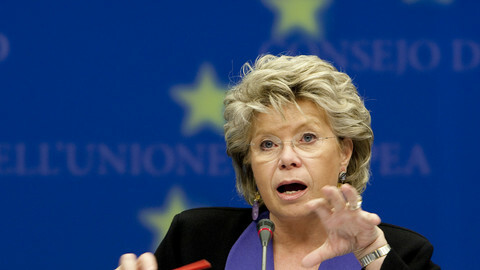 EU justice commissioner Viviane Reding on Wednesday said she remains "very much worried" about the state of democracy in Romania. 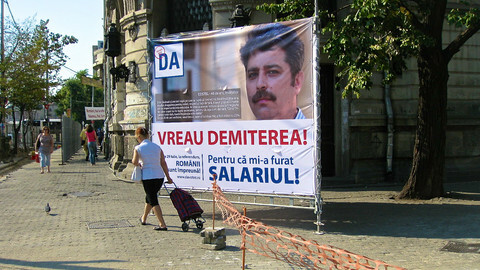 Meanwhile, there is intense political infighting in Romania ahead of Sunday's impeachment referendum. The Romanian government's campaign ahead of a referendum on Sunday on removing the president from office resembles a personal vendetta, amid EU worries about democracy eroding rapidly in the country.